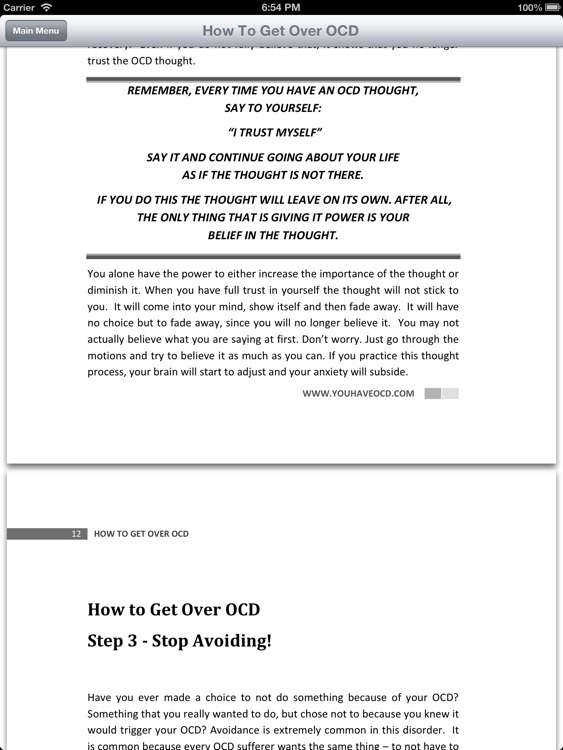 How To Get Over OCD by OCD Inc.
Do you suffer from Obsessive Compulsive Disorder? 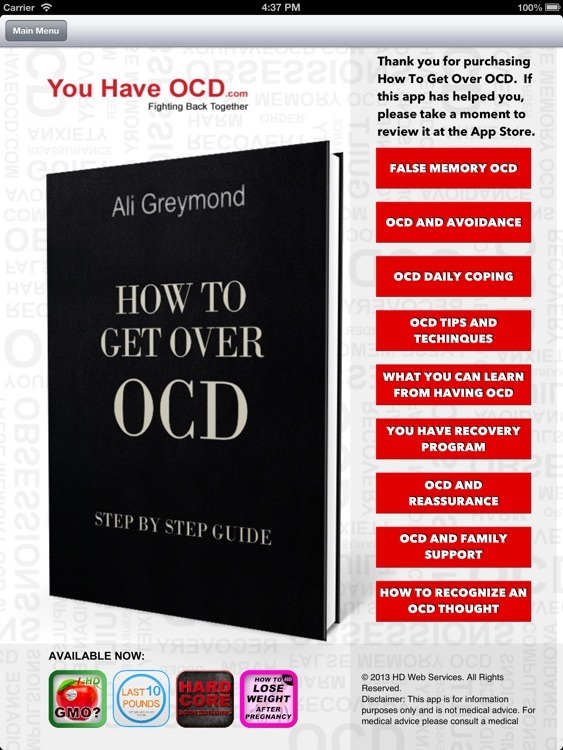 This app contains a How To Get Over OCD E-book and audio version of the same book read by the author Ali Greymond. 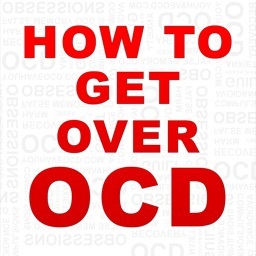 It also contains podcasts and articles on getting over OCD. 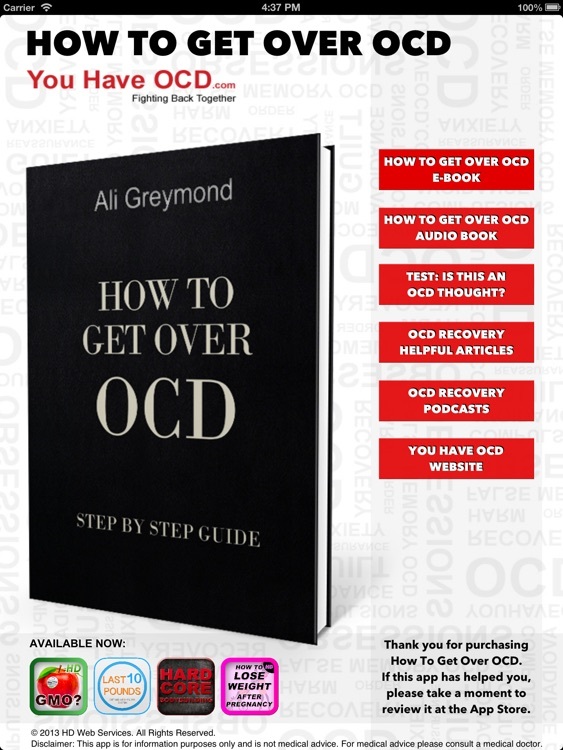 The information written in this book will show you how to overcome Obsessive Compulsive Disorder once and for all. 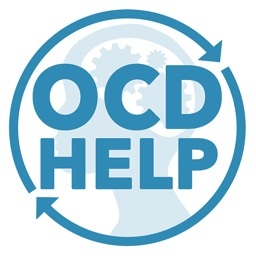 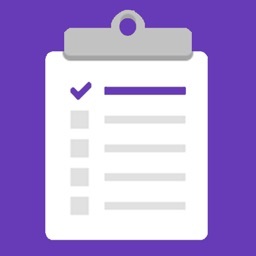 The app comes with an interactive test to see if your thought is an OCD thought. 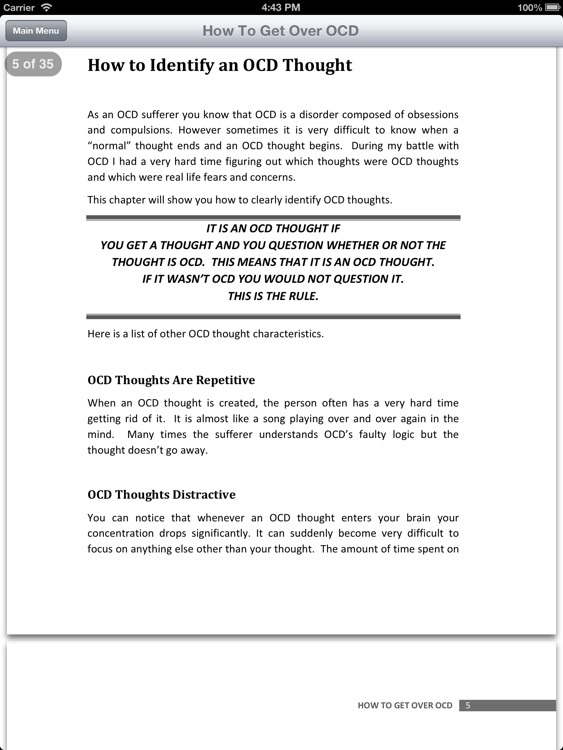 This will help you quickly identify which thoughts are OCD and which ones are real. 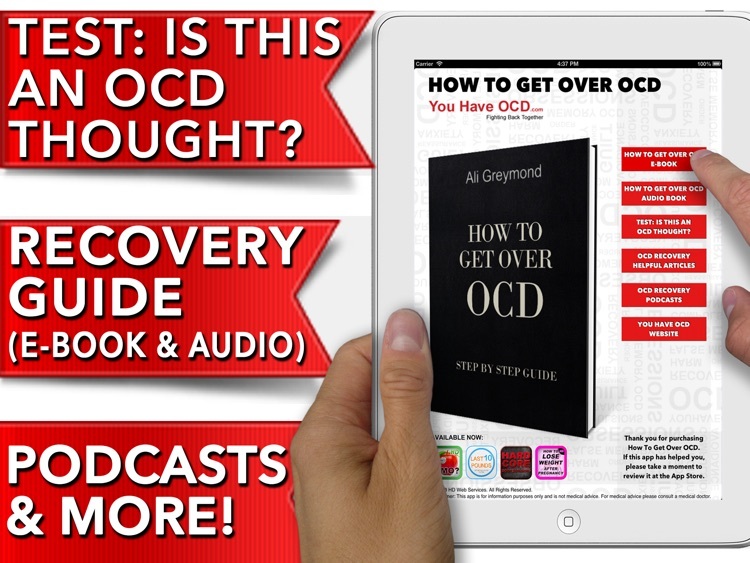 There are podcasts available from within the app which will help you understand OCD and be better equipped when overcoming the disorder. 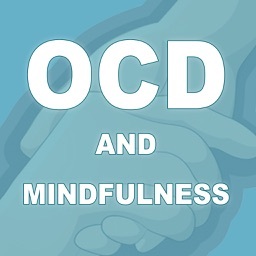 Disclaimer: This app is for information purposes only and is not medical advice. 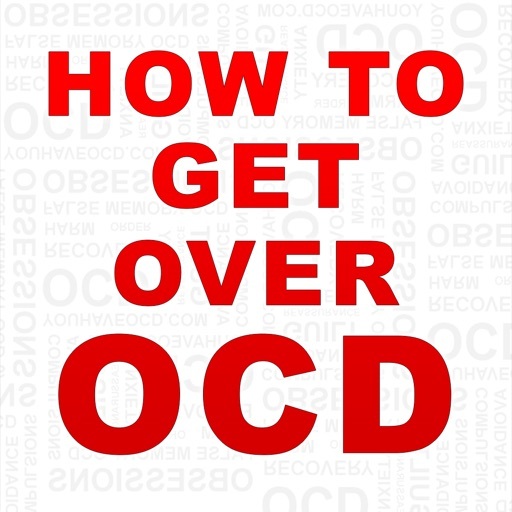 For medical advice please consult a medical doctor.